A new season of Working Well workshops gets underway this month. Since it was launched in 2008, there have been 254 workshops on how to properly care for water wells and protect groundwater resources. 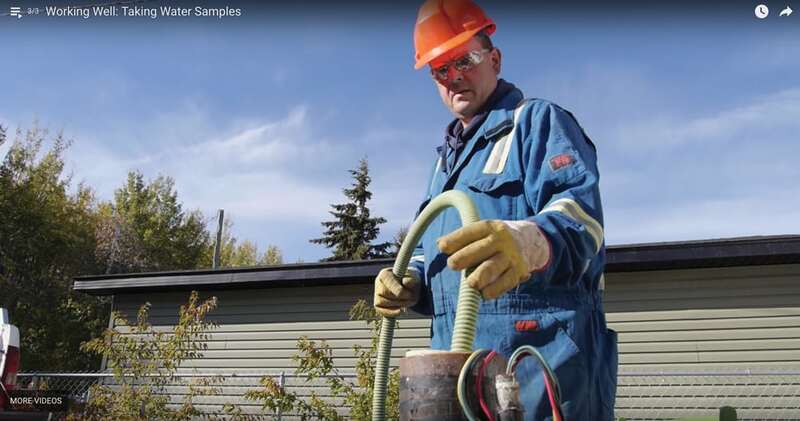 More than 6,900 people in 172 different communities have taken the workshops, which are put on by several provincial departments and individuals from the Alberta Water Well Drilling Association, Association of Alberta Agricultural Fieldmen, rural municipalities, and other organizations. There are 13 workshops being held over the next two months in Yellowhead County (Oct. 15), Grand Cache (Oct. 16), Rocky Mountain House (Oct. 30), Parkland County (Nov. 6), Blue Ridge (Nov. 8), Vulcan (Nov. 13), Pincher Creek (Nov. 14), Bowden (Nov. 22), Telford (Nov. 27), Drayton Valley (Nov. 29), Grimshaw (Dec. 5), Wembley (Dec. 6), and Kelsey (Dec. 11). For more information and contact info for the workshops, go to workingwell.alberta.ca. The website also has fact sheets and videos (click on ‘Resources and Related Links’). Fact sheets can also be obtained by calling 310-3773 or emailing [email protected].